albelli is a group of brands providing photo products to more than four million people across the UK, Belgium, France, Germany, Norway, Sweden and the Netherlands. Since 2011 we’ve had two separate brands in the UK, albelli and bonusprint. We’ve decided to change that, hence why you are now here. None of your customer data is lost! All you need to do is log in to bonusprint with your existing albelli credentials and you’ll find your saved projects, order history and any items that were in your cart, right where you left them. Since October 2016 the albelli and bonusprint sites have been completely aligned. So when you visit bonusprint you’ll find the same product range (made by the same people, in the same factory) at the exact same prices. You won’t need to get used to any new software because the creator tools are unchanged. You’ll receive the same great offers when you sign up for the newsletter, and you’ll continue to get the same great customer service (because it’s from the same great team). The name’s different, but that’s about it. 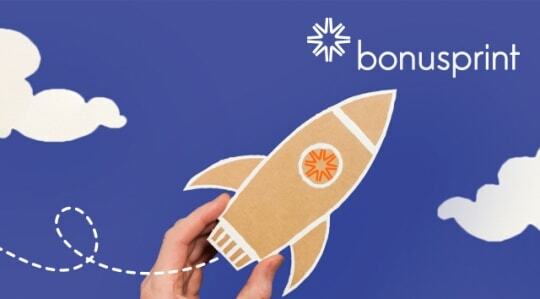 When you visit bonusprint.co.uk you’ll find the same product range, pricing, deals and creator tools – even the customer service team on the phones. The logo’s different, but that’s about it. Simply log in with your existing albelli credentials and you’ll find your saved projects, order history and any items what were in your cart, right where you left them. 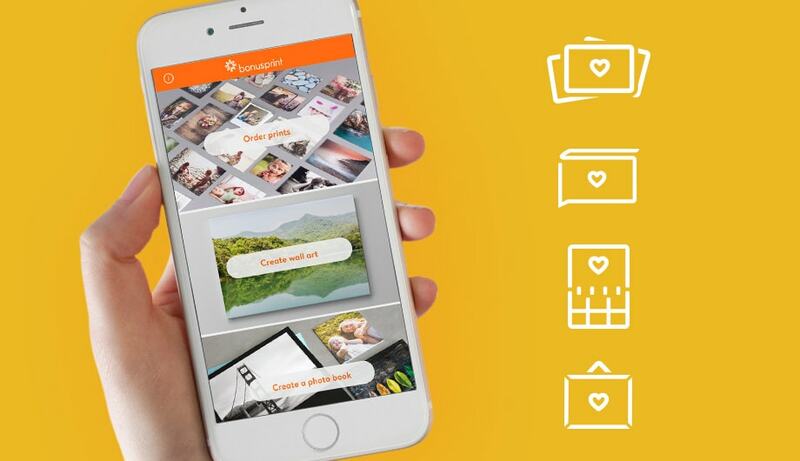 With the bonusprint apps you can easily create stunning photo books, photo prints or calendars anytime and anywhere you want! Use our free smartphone app to fill a fast & fun photo book with your memories while they’re still fresh, order prints, or create a personalised calendar to enjoy all year! Create on-the-go and choose from hardcover and softcover photo books, plus prints and customisable calendars. Below are the answers to any questions you may have. If we’ve missed something (or you just want to talk), please give us a call on 0800 528 2525 or email customercare@bonusprint.co.uk and we’ll be happy to chat about anything and everything. Can I sign in to bonusprint with my albelli UK credentials? Of course man! Simply log in with your existing albelli account details and you will find your saved projects, order history and any items you might have left in your cart right where you left them. If you miss any of your order history, simply log out and log in again, as the system may simply need to refresh your account. What if I already have a bonusprint account? If you’ve already created your account with bonusprint using the same email address you had registered with albelli, you’ll now find your previously saved albelli projects and order history in your bonusprint account (along with any bonusprint projects or orders). What happens to my previous albelli orders, items in my cart and saved projects through albelli UK? Online creator tool:Nothing! When you log in to bonusprint with your existing albelli credentials, you will find your order history and saved projects in the same place they always were, and any items you’d left in your albelli cart now in your bonusprint cart. If you miss anything, simply log out and log in again, as the system may simply need to refresh your account. Downloadable Windows creator tool: Your saved products will remain on your computer in your Documents/albelli Photo books folder, and can be ordered through bonusprint after the 3rd of July. Downloadable Mac creator tool: Your saved products will remain on your computer in the same folder in which you saved them, and can be opened, edited and ordered through the bonusprint creator tool without issue. What happens to my Downloadable Creator Tools? 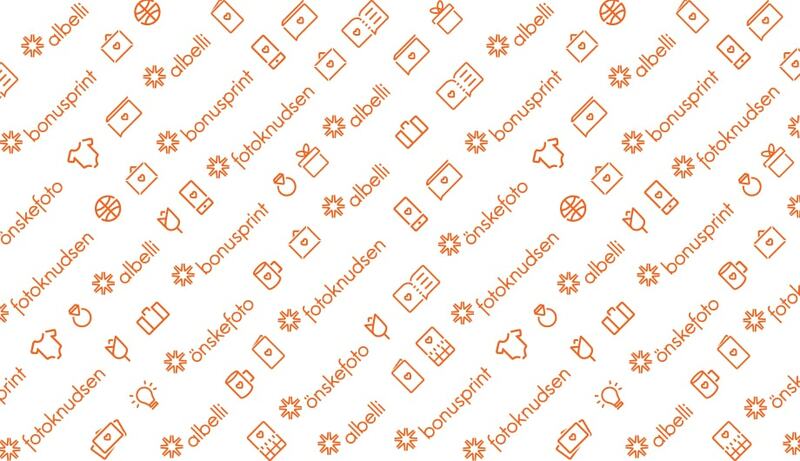 Windows: The downloadble creator tool for bonusprint is the same as you’re used to at albelli UK. When you next open your creator tool, you’ll receive a notification that your downloadble creator tool needs to be updated and will now appear on your computer as bonusprint. Your saved projects will be moved to the correct folder in your Documents on your Desktop, and can be opened, edited and ordered through the bonusprint creator tool without issue. Mac: The downloadble creator tool for bonusprint is the same as youʼre used to at albelli UK. When you next open your creator tool, youʼll receive a notification to update your albelli creator tool. Once you click update youʼll see a window to uninstall albelli UK creator tool. If you have any untitled document you will be asked to save them. If you do not have the bonusprint application yet, you will also see another window to install the bonusprint creator tool. Your previously saved projects will still be in the same folder in which you saved them, however they will no longer appear in “File > Open recent files”. You can open your projects through Finder or through the “File > Open” menu in the creator tool. They can be opened, edited and ordered through the bonusprint creator tool without issue. What should I do with my saved layouts in my Downloadable Creator Tool? Windows: When your downloadable creator tool is updated, your saved layouts will also be automatically merged, so everything will be just where you left it! Mac: You can import them to the bonusprint creator tool via ‘File > Import Layouts’. When you proceed with the editor update on the 3rd of July, the installer will automatically generate a folder on your desktop called ‘Back up albelli photo book files’. This will contain any unsaved albums and user layouts. What if I have an albelli order to return? Customer satisfaction is the most important thing for us, so we’ll of course take care of your order. Just send us an email with your order details and an agent will be in touch to resolve your issue as soon as possible.